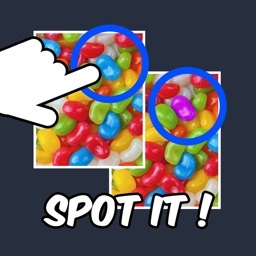 Photo Hunt is a fun addictive 'spot the difference' game! 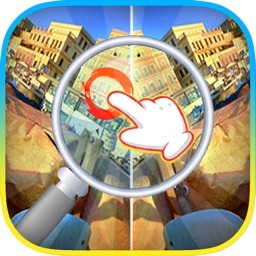 This is a great classic game for your family. 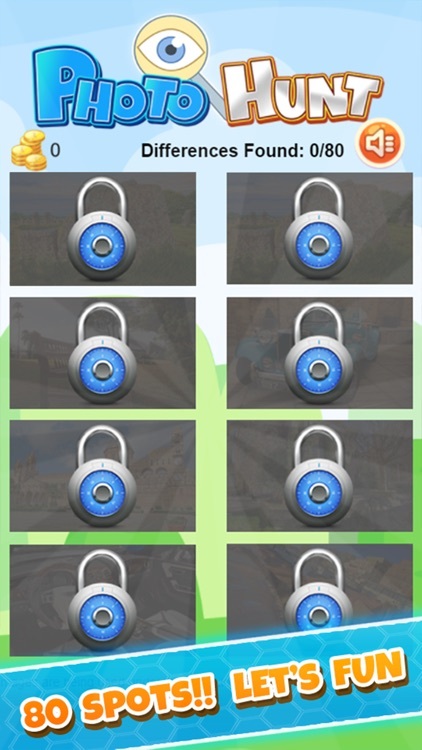 Relax and exercise your brain with a little puzzle. 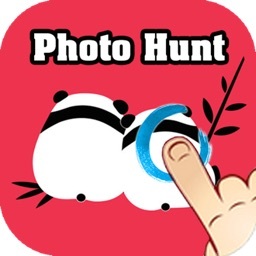 photo hunt! Amazing gameplay and Easy. 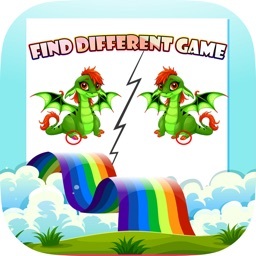 Find the Differences is a puzzle game which shows you two images. 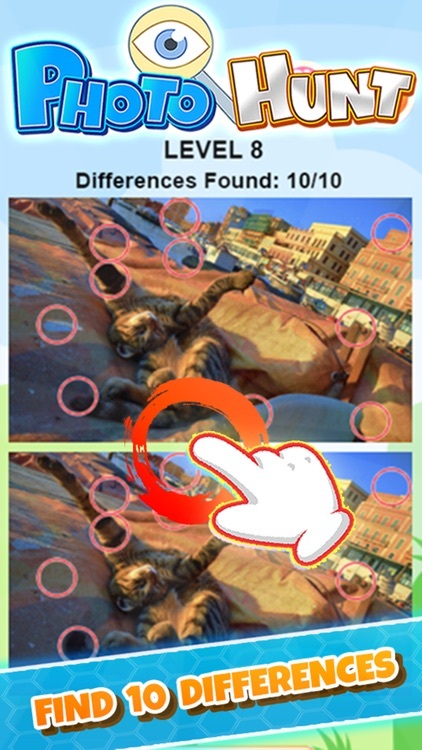 You will have fun comparing the two pictures. 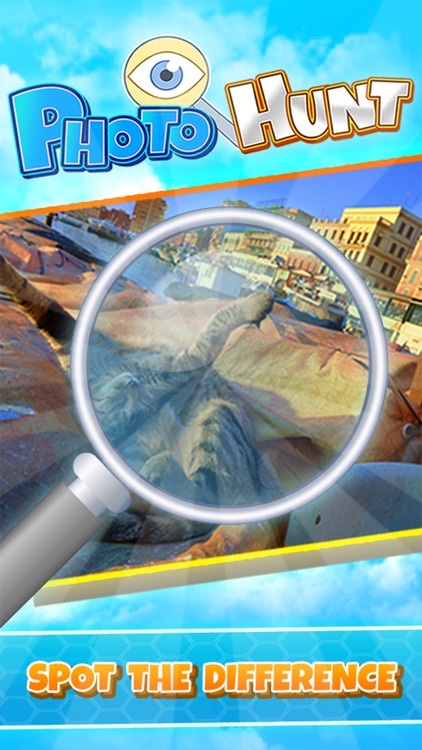 You will enjoy developing the skills to observe. 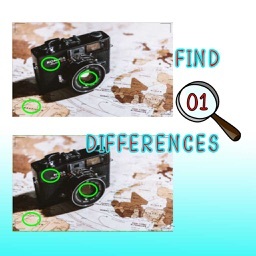 - Find the differences between 2 images, compare and spot the different hidden objects. 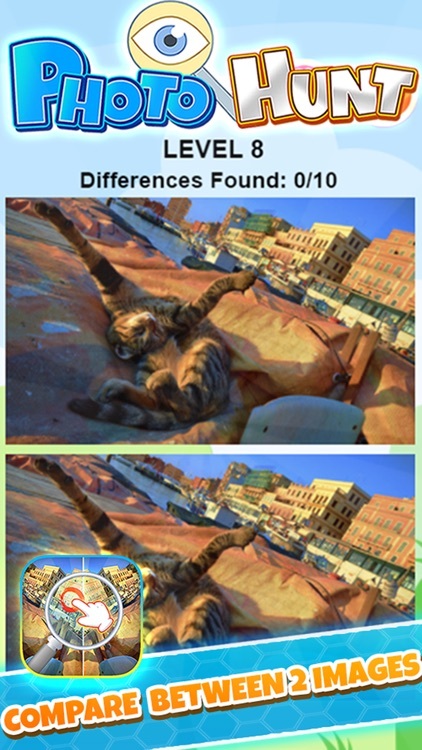 - In each level you have to spot 10 differences which is challenging for you!